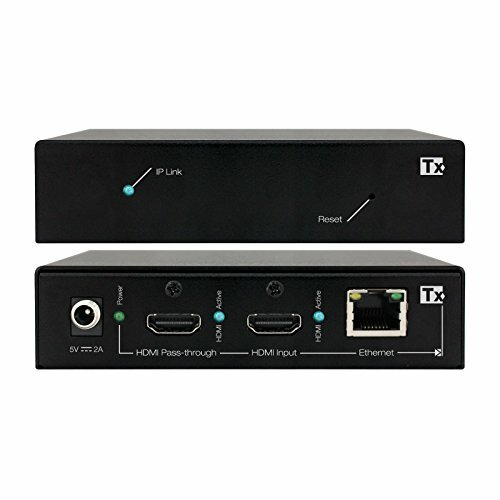 Enterprise AV over IP solutions create an expandable HDMI over IP system that can be scaled infinitely to fit any installation. If you have any questions about this product by Key Digital, contact us by completing and submitting the form below. If you are looking for a specif part number, please include it with your message.